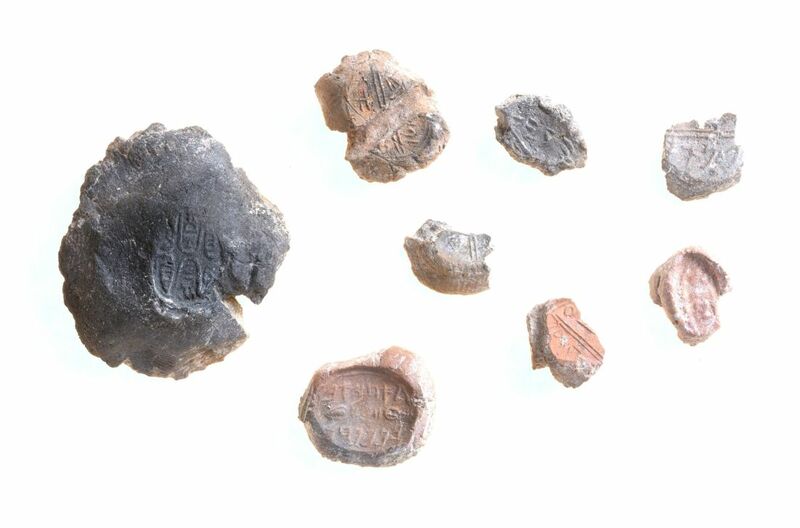 Several dozen seals and seal impressions from the First Temple period, many with biblical-type names in ancient Hebrew text, have been found in this year’s excavations of the City of David. The seals lend credence to the theory that Iron Age Jerusalem was a major administrative capital of the Judean kingdom, say archaeologists exploring the site. The Israelite form of certain names found on seal impressions or seals supports the theory that Israelites fleeing the Assyrians found shelter, and even high office, in the southern kingdom of Judah, say archaeologists involved in the dig. In modern times, when people want to secure a letter or notarized document with a seal, they use wax. Thousands of years ago, in the Iron Age, the Middle Eastern ancients safeguarded correspondence using a sealing of moist clay that would be imprinted with the seal. 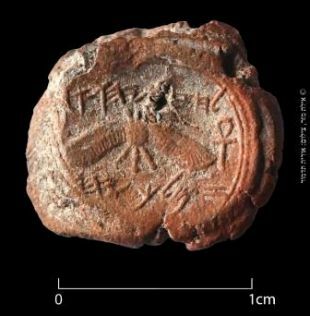 If the sealing remained intact, the addressee could know the content hadn’t been read or tampered with, explains Joe Uziel, the director of the excavation, with Ortal Chalaf, for the Israel Antiquities Authority. Remarkably, the fiery destruction by the Babylonians had the effect of inadvertently firing clay sealings. “In Iron Age Jerusalem, from roughly somewhere in the 9th century B.C.E., we keep finding more and more evidence of administration before the First Temple’s destruction in 586 B.C.E. (when Jerusalem was conquered by the Babylonians),” says Uziel. It bears mentioning, however, that archaeologists and historians still fiercely disagree whether or not the King David dynasty existed, or what it was like. 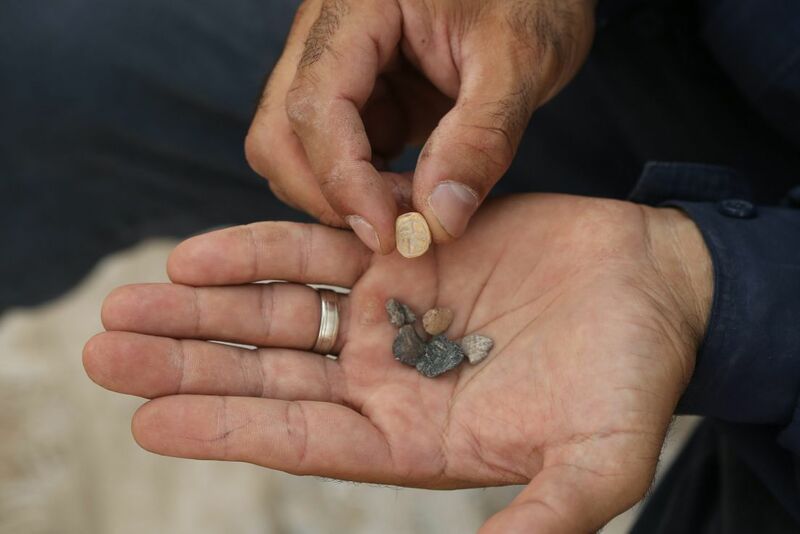 The latest discoveries of seals and seal impressions were found in recent months in the eastern part of the City of David, an excavation in the Old City of Jerusalem. 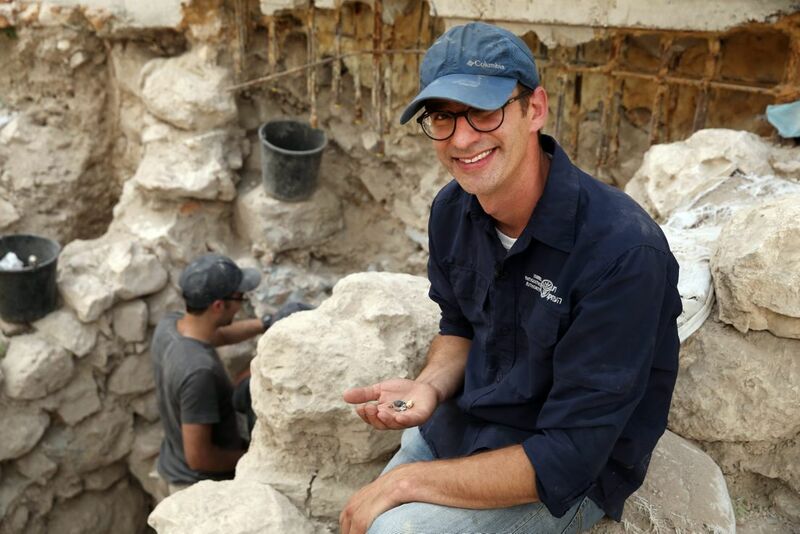 The excavation ended about a month ago, and excavators have been busily classifying and studying the findings which bolster the collection of other seals and administration artifacts found in ancient Jerusalem. Being in Jerusalem, the officials were part of the Judean administration system: Jerusalem was the capital of the Judean monarchy,” says Uziel. Going by the seal impressions, many of the officials had names that can be “very strongly attributed to Judean culture,” he says. And in a sign that some things never change, some had evidently been named after local celebrities. I.e., the kings of the era. Intriguingly, some of the officials were named for Israelite monarchs, not necessarily Judean ones. Many names had a theophoric element, meaning that a part of the name contains the name of the god of that culture." Ishbaal for instance would have been named for the Canaanite god (man of Baal); Jews elected to add “yahu” to the same. “Take the name of King Hezekiah (Hezkiyahu in Hebrew). the yahu is the theophoric element of the Judean kingdom,” Uziel says. The theophoric element of yahu was found over and over again in the inadvertently fired evidence of the names, he says. One seal that had the archaeologists soaring lacked a theophoric element. It had the name “Ahiav ben Menachem.” That, says Uziel, is a biblical name belonging to the kingdom of Israel, now found in Judah. Because of the abstruse way ancient Hebrew was written, Ahiav is arguably the same name as Ahab, the seventh king of Israel, who allegedly fell sway to false gods and has been much maligned since his reign thousands of years ago. Israelis today do not name their sons after Ahab. It's possible his reputation was different in the late stages of the First Temple period, suggests Uziel. The name is common, even appearing in Josephus’ writings. Menahem was also an Israelite king’s name: his tale is told in 2 Kings 15:14-22. The seal bearing the name Ahiav ben Menachem does not likely refer to a king, rather post-dating the unfortunate monarch by generations, archaeologists say. “But we think there was influence of Israelite kingdom in Judah, including within the officials of Judah,” says Uziel, and proceeds to explain why that is interesting – mainly because of what happened to the Israelite tribes after the Assyrian destruction of kingdom of Israel in 732 B.C.E. Many seem to have fled south to Judah, moving into the existing Judean cities, including Jerusalem. Though the seals show the transition from pictographical bullae (seals) to written ones, the findings in ancient Jerusalem cannot contribute to the controversy over the literacy of the populace during the First Temple era or any other time. At most, they attest to literacy in the administrative, political and religious realms. Other names found on sealings in Jerusalem are also biblical in nature, such as Pinchas. 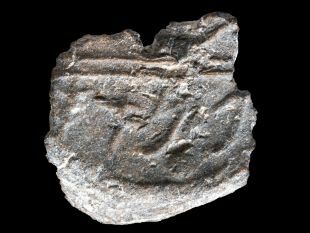 Back in 2015, a 2,700-year-old seal impression bearing the name of the bible-era king Hezekiah himself was found in Jerusalem. The oval impression on the clay seal, which was most likely set in a ring, states in ancient Hebrew script: “Belonging to Hezekiah [son of] Ahaz king of Judah.” It also shows a two-winged sun, with wings turned downward, flanked by two ankh symbols symbolizing life. The symbols indicate that the seal was created late in the king’s life and shows Assyrian influence, surmises Jerusalem expert and archaeologist Eilat Mazar. 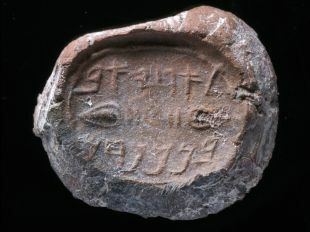 The incredible thing was that the Hezekiah seal had been found inside the royal building in Jerusalem where it had actually been used 2,700 years ago, proving its authenticity, archaeologists said at the time, adding: the discovery provided further testimony to the powerful status of the ancient Judahite administration in Jerusalem of the time.